The cabinet also approved the payment of performance-related pay (PRP) to executives and non-unionised supervisors of CIL and its subsidiaries. 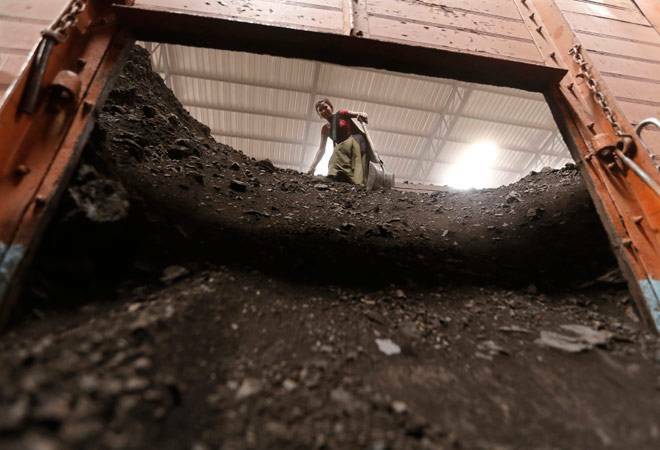 The cabinet on Wednesday approved the regularisation of the pay revision implemented in 2007 by Coal India (CIL) in subsidiaries that were suffering losses. "The union cabinet has approved the recommendations of the Committee of Secretaries to regularise the 2007 pay revision implemented by Coal India Ltd. with effect from 01.01.2007 in the loss-making subsidiaries. This is being allowed as a special dispensation to CIL," a coal ministry statement said. "However, this special dispensation to CIL will not be cited as a precedent by other loss-making central public sector enterprises," it added. "This will be with the condition that the corpus for payment of PRP should be treated as a yearly corpus with no provision for carrying it forward to subsequent years," the ministry said. "The measure would ensure equity among executives who are transferable across the subsidiaries companies, and would also help in keeping up the morale of executives working in loss making undertakings," it added. The issue has been pending for long despite a high-level panel recommending its implementation. "We solicit your intervention with a high hope, considering your reputation and image all over the world for fast and timely decision making so that a genuine case which unfortunately got so delayed does not suffer any more," Coal Mines Officers' Association of India (CMOAI) said in a letter to Modi. CMOAI secretary general PK Singh said PRP is a part of the pay implemented since January 1, 2007, and has been paid to all executives of other entitled undertakings, barring Coal India.